On Wednesday morning, Cara Nader, owner of Strange Matter Coffee Company talked about her love of coffee and starting a coffee business in Lansing. WKAR's Brooke Allen talks with Strange Matter Coffee shop owner Cara Nader. She answered questions from listeners. WKAR's Brooke Allen talks with Cara Nader, owner of Strange Matter coffee shop about her fondest memory of coffee. WKAR's Brooke Allen asks Strange Matter Coffee shop owner Cara Nader how she became associated with the beverage. A retired computer engineer and a retired opera singer operate the Blue Hat Coffee Gallery in Coldwater, Michigan. 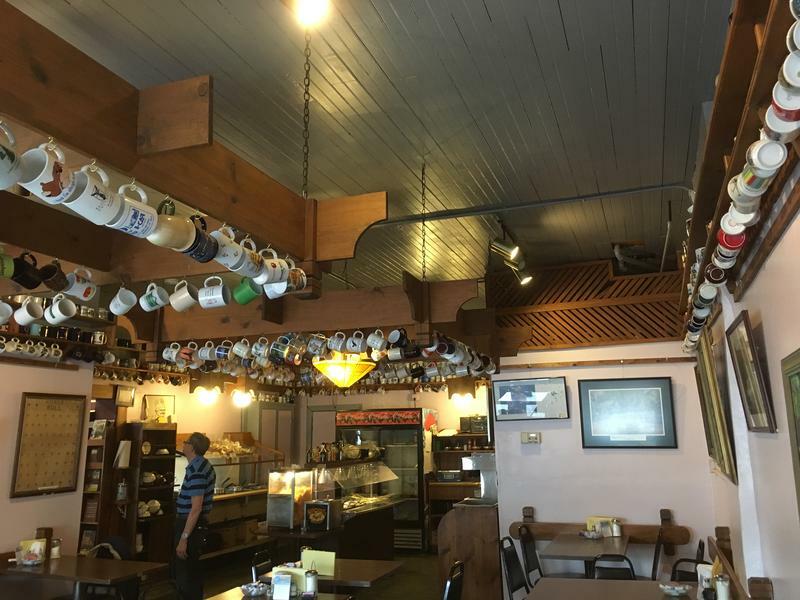 WKAR's Brooke Allen takes us to Blue Hat Coffee Gallery in Coldwater to learn about the historic building, artwork and coffee bean roasting.. and the couple behind it all. Katie Cook takes us to Blue Owl Coffee, which just opened up in REO Town. She talks with co-owner Nick Berry about the role he hopes their shop will play in the neighborhood. WKAR's Katie Cook brings us to Blue Owl Coffee, a new coffee shop in the heart of a renaissance in Lansing's REO Town neighborhood. On May 1-5, Morning Edition with Brooke Allen will take a closer look at coffee, from brewing to business. 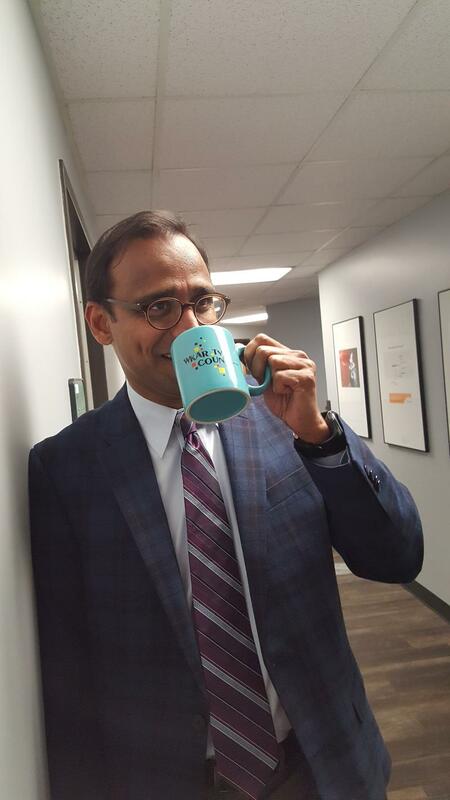 Our WKAR staffers and others are posing with their coffee mugs and why they love them so much. 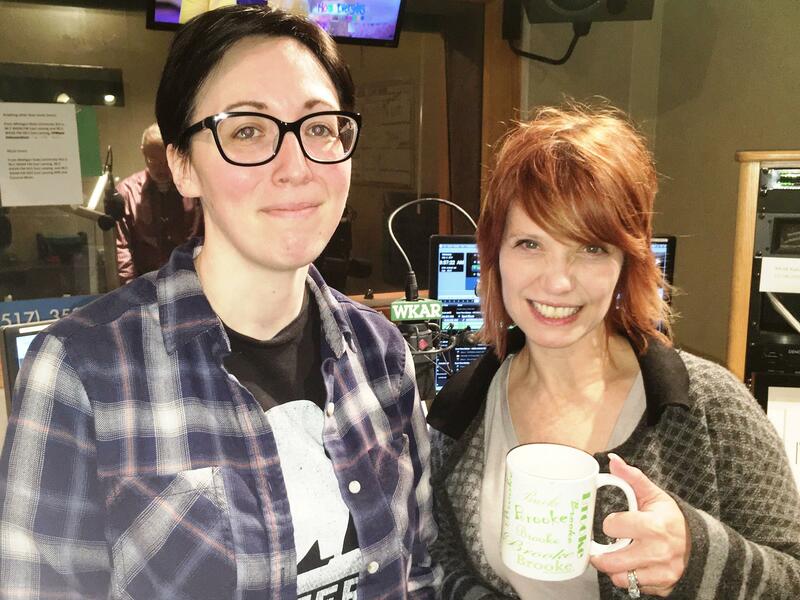 Please click here to upload your mug to the WKAR Newsroom Facebook page! Tell us your city or town and why your mug is special to you. Brooke may read your name on air!